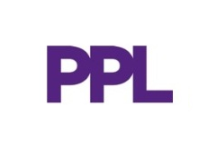 PPL is an independent, specialist consultancy working on practical projects promoting health, wellbeing and economic success across the UK. Our team comprises experts in public service transformation, clinicians, academics and public service professionals, and experienced consultants drawn from the “Big 4” consultancies: working as a single, integrated team, to a set of shared values. Development of robust, evidence-based strategies, plans and business cases that balance demands and opportunities, at a time of increasing resource constraint, working with both local and national bodies. Service, system and pathway design including analysis and evaluation of existing service delivery; and developing better co-ordinated, user-centred responses in partnership with service users and frontline professionals. Organisational and leadership development, supporting organisations to develop the capacity and capabilities to deliver their strategic vision, working from the boardroom to the frontline. Project, programme and change management support to ensure that strategic plans and agreed improvements are translated into actual change, engaging with the clinicians and frontline professionals, managers and staff who will make this happen. Applied technology innovation promoting improvement in the way in which organisations operate and interact with each other and key customer segments. 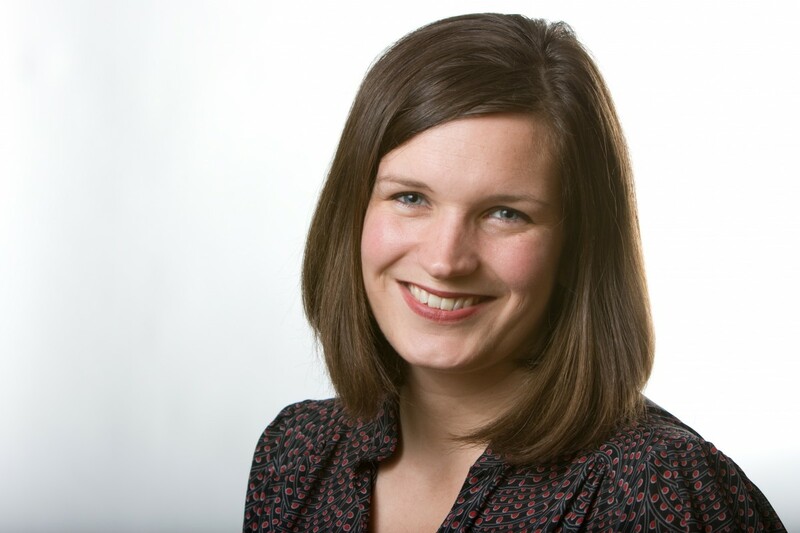 Claire Kennedy is Joint Managing Director at PPL and sits on the MCA Board.